Yesterday, I confessed. 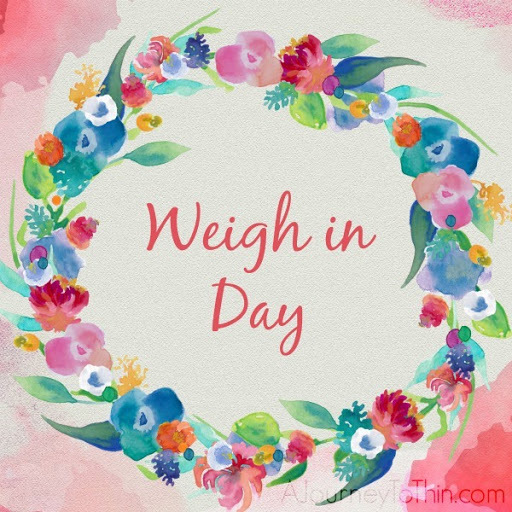 I've been struggling with sticking to a healthy lifestyle now that my attention is getting pulled in about five different directions. Some days, I am on the go so much that I don't get a chance to eat. Then, when I finally do get to eat, I overeat -- and it's not on the good stuff, either. One solution to that problem would be packing healthy snacks for on-the-go; something I'm about to start doing way more often, now! Do you guys remember me telling you all about the Balance Bar Summer Shape Up program going on? 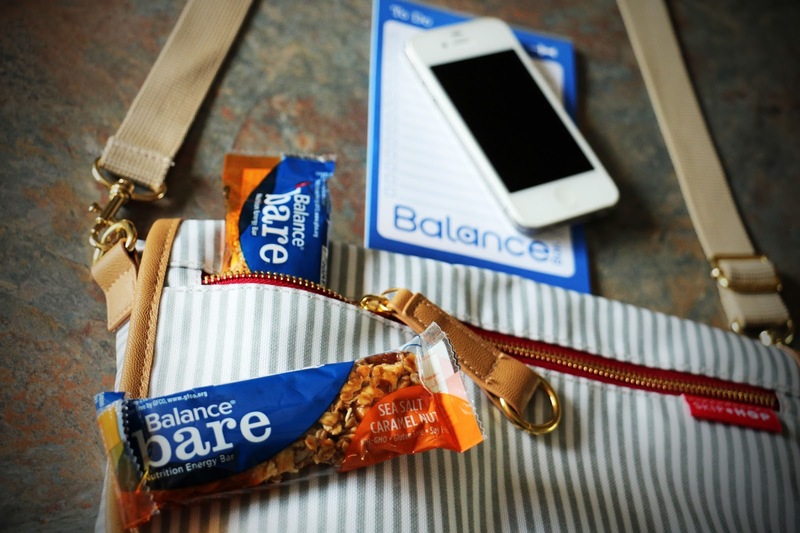 Well, this Balance Bar and Walmart are Celebrating Summer with an awesome value pack of Balance Bare Bars available at Walmart, now! This celebration may just be my saving grace for getting back on track. 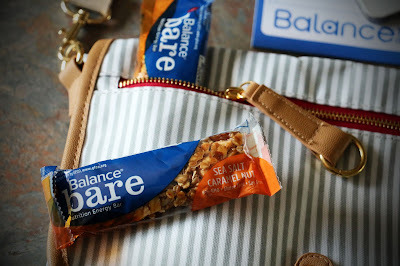 I love Balance Bar Bare Bars because they are just so -- balanced. The perfect on-the-go snack for my busy days. Balance Bars have a great mix of carbs, protein and dietary fat. When I'm in a real rush (like every other day now) these bare bars (especially the salted caramel bare bars) are what I reach for to get me through. Once Piper is old enough to get her hands on some real food, I think she is going to love these bars as much as I do. Just last week, my girl Piper and I went shopping at Walmart to restock my fuel a/k/a Balance Bare Bars. We had a lot of fun during this trip, as you can tell from the pictures below! Shopping for Balance Bars at Walmart! Walmart sells Balance Bare Bars in an exclusive bare value pack. 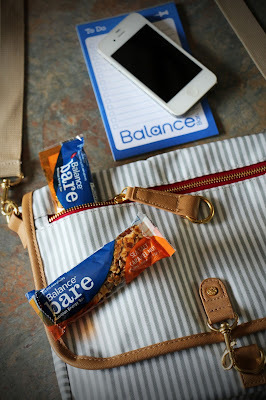 The 4+1 value pack of the Balance Bare Bars are a great deal, especially since you get a $1 off coupon, too! If you were to try the Mixed Berry value pack and (my favorite) Sea Salt Caramel value pack, I think you'd understand why I'm so in love! Some more great things about Balance Bare Bars? 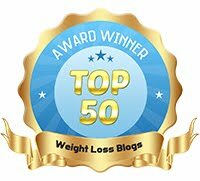 Well, each bar is only 160 calories, non-GMO, gluten free, soy free and vegetarian. Also, they fit nicely in my compact on-the-go diaper bag. As you may have noticed, the Sea Salt Caramel is my favorite. There's just something about salt and caramel and nuts that's so, so good! 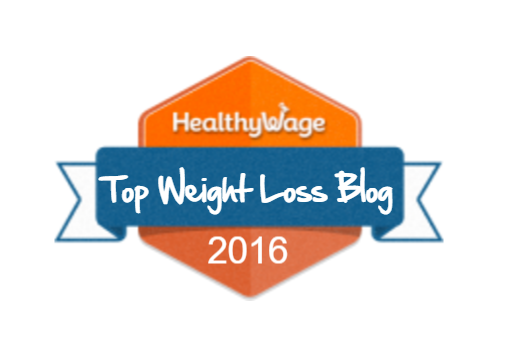 Eating healthy snacks isn't the only thing that's going to get me back on track. I'm going to have to get more active, too. My husband and I have been trying to take family walks at least a couple times a week. Also, my sister and mom have agreed to start coming over around 8 p.m. once a week (after Piper has gone down for the night) so Nick and I can go for a walk, just the two of us, like we use to do! If you want to do more than walk this summer, Gabby Reece also has some quick and easy workout moves to help keep anyone active! Just click this link to see more. I have received a gift card from Balance Bar in exchange for an honest review and account of my experience with Balance Bare Bars and Walmart. I have not tried these, but I would like to!